For me, God exists in Nature and I see him in a beautiful sunrise. I can add, I see her in the blue skies, towering mountains, the chirping birds, the butterfly and the serene lake. Wherever you see her, take off your shoes and gaze in awe at her munificence! 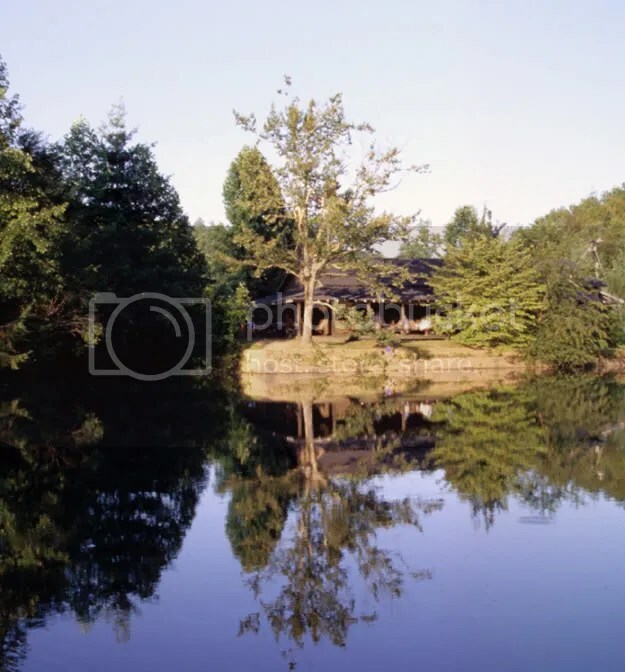 The pic was taken many, many years ago in the idyllic town of Brevard, NC along the Appalachian Trail. My favorite escape from the rigors of grad school!